The Food and Drug Administration announced that they plan to allow generic drug companies to update safety information on their products on their own. The potential new rule was announced on the Office of Management and Budget website on Wednesday. In addition, the rule would also make it so that all manufacturers of the same drug would have to change their warning labels as long as the FDA approved safety changes for one manufacturer. The FDA hopes to publish a proposal for the new regulation in September, at which time it will be open for public comment. Currently, only brand-name drug companies can update their safety information without FDA approval if they find out that there is a potential issue. Generic companies cannot make additions to their safety labels unless the FDA orders it or the brand-name manufacturer has already done so. "We are extremely pleased to see that the Food and Drug Administration (FDA) today announced its plan to issue a proposed rule to revise FDA regulations about prescription drug labeling. When finalized, the revisions will fill a regulatory gap that poses a risk to patient safety," Dr. Sidney Wolfe, founder and senior adviser of the Public Citizen's Health Research Group, said in a statement. 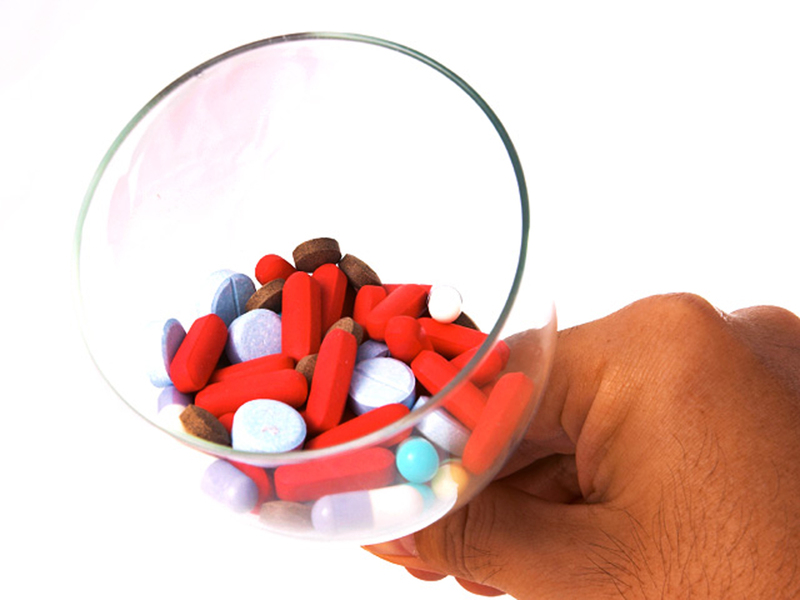 The Public Citizen's Health Research Group submitted a citizen petition to the FDA in 2011 to allow generic companies to address potential dangers based on evidence they find. The organization said at that time that out of the 4,653 FDA approved drugs with different ingredients, strengths and delivery methods, more than half -- 2,438 -- are available in generic form. Furthermore, 1,062 of those medications are only available in generic form. A 5-4 U.S. Supreme Court decision in 2011 said that generic drug makers cannot be sued for not warning patients about side effects as long as they copy the exact safety information listed on the brand-name product. They cited a federal law that requires generic drugs to have the same warnings as the brand name products as the reason behind their ruling. However, generic drug manufacturers may discover potential risks with their product after it is on the market, the Public Citizen's Health Research Group noted. If they were to wait for the brand-name company to make the changes, it could put many people at risk. "It is a first step toward acknowledging that there is a problem with the current system," Michael Johnson, a lawyer who represented one of the patients who sued generic drug companies in the 2011 Supreme Court case, said to the New York Times. "It doesn't make sense to have one set of rules for the name brand and another set of rules for the generics." The Generic Pharmaceutical Association said they believed that the warning labels should be the responsibility of the FDA, not individual companies. "Decisions on safety and efficacy of prescription drugs should rest in the hands of the FDA, the only body with the scientific knowledge, regulatory experience and complete data that is needed to make these decisions," Ralph Neas, president of the Generic Pharmaceutical Association, told USA Today.